The Dash project team announced the launch of a charity program to create a transparent system for the distribution of raised funds. This is reported on the official website of the project. Donations will be accepted using the Dash Text service, which allows you to transfer cryptocurrency via SMS. Relevant information appeared on the project website. This program will be launched in Venezuela. 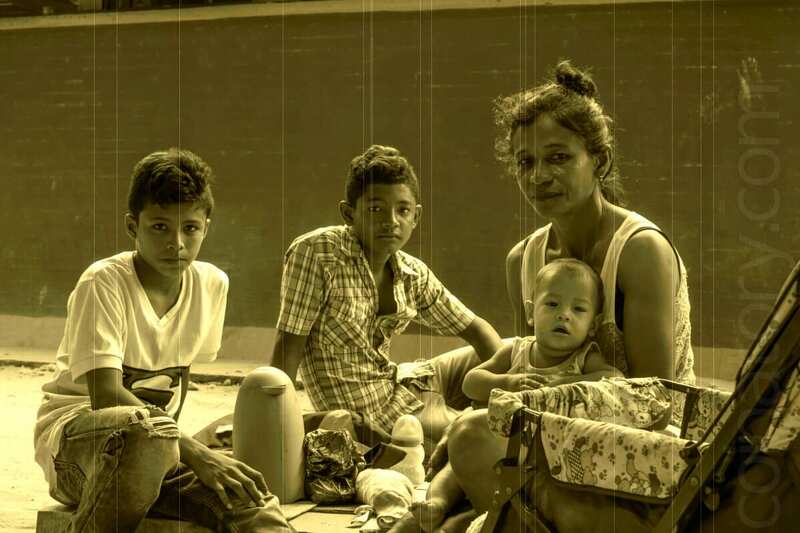 Its residents suffer from hyperinflation and the economic crisis, as a result of which many families are not able to provide themselves with food. Working through Dash Text will allow you to transfer funds to people who have simple “push-button” phones at their disposal. The first object of assistance in the launch of the pilot version of the charity program Dash was the St. Anthony school, located in Caracas. Due to the crisis, not all students can afford to buy lunch. With the help of fundraising through the Dash Text system, they get this opportunity. Representatives of the project work at the location, thanks to which there is a photo / video fixation of donations. Thanks to constant reporting, donating people can see the result of their help. At the moment, residents of the country are forced to work with cryptocurrency, since the value of the national currency is extremely unstable. Recently, another outbreak of growth in the popularity of digital assets was recorded.